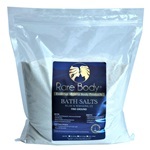 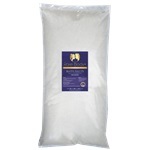 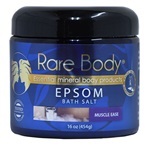 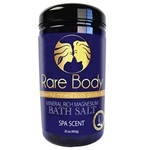 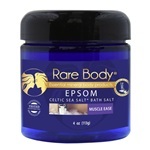 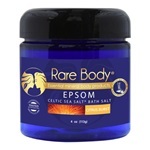 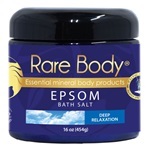 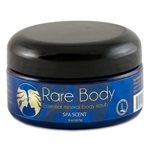 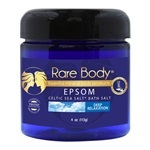 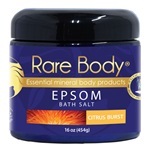 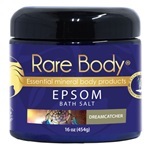 Rare Body® was formulated by Colette Delangre who got the idea to use the Celtic Sea Salt® as a bath product. 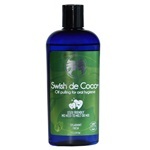 She realized that having her sister, Carla Delangre, and her cousin, Stephanie Tomatis, as partners could only strengthen the opportunity. 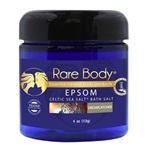 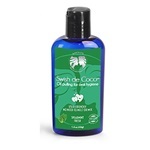 Mentored by Selina Delangre, owner of the Celtic Sea Salt® Brand, these four women desired a product that made their skin feel new, fresh and young daily but without the harsh or hidden toxic chemicals found in many so called natural skin care lines. 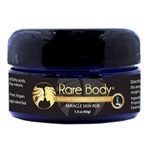 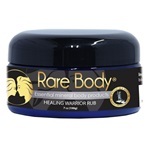 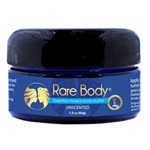 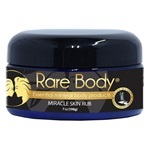 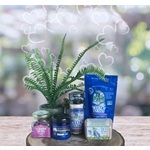 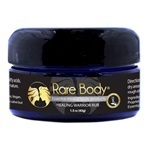 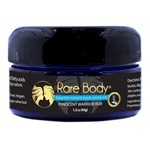 Rare Body® was created to reinvent the way we all care for our bodies.